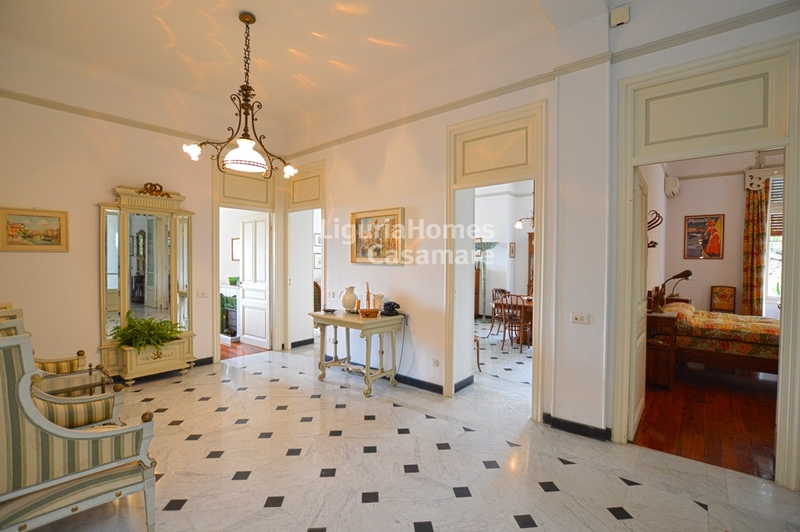 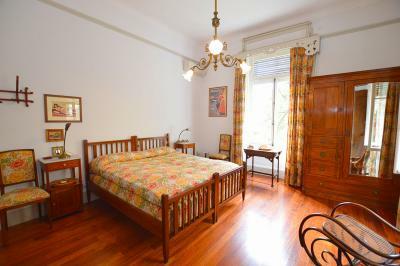 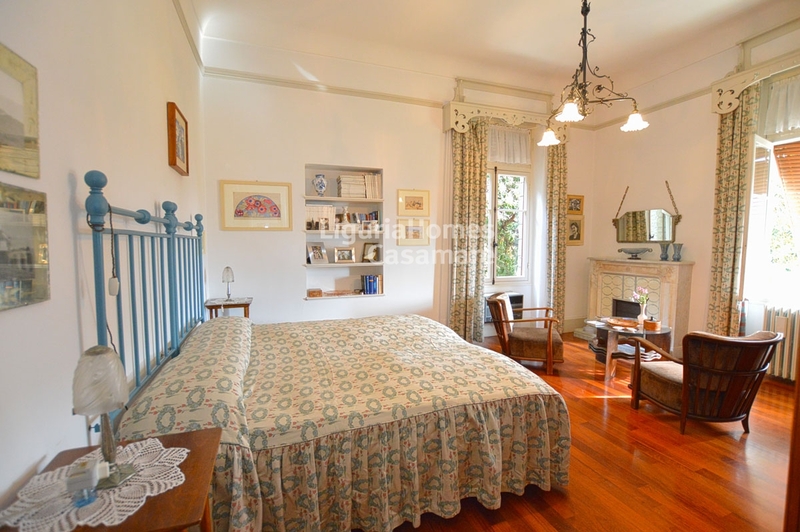 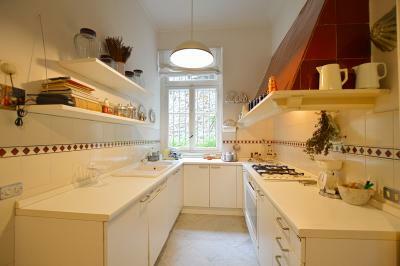 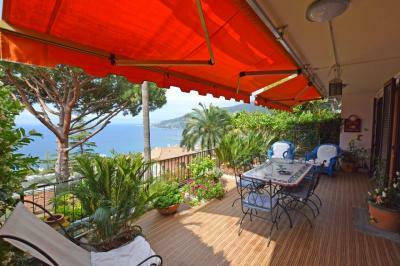 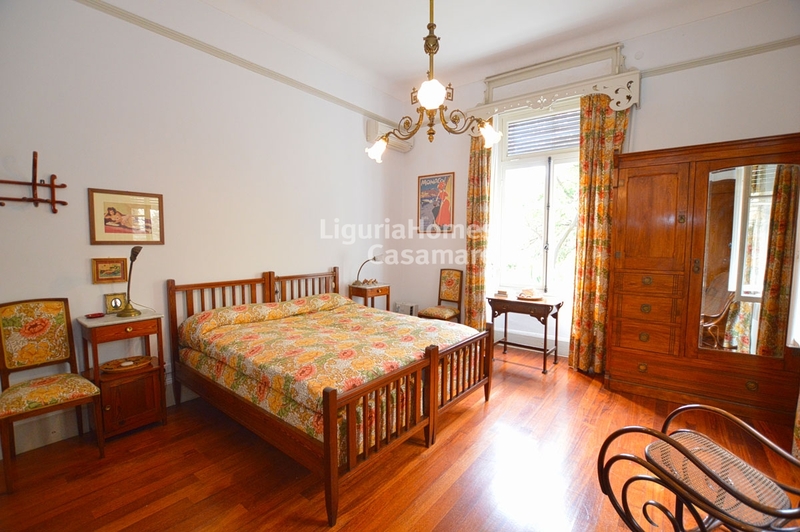 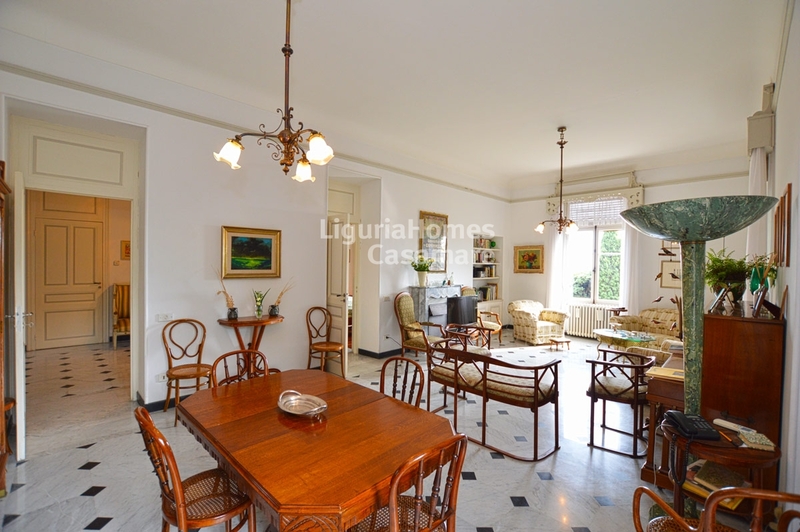 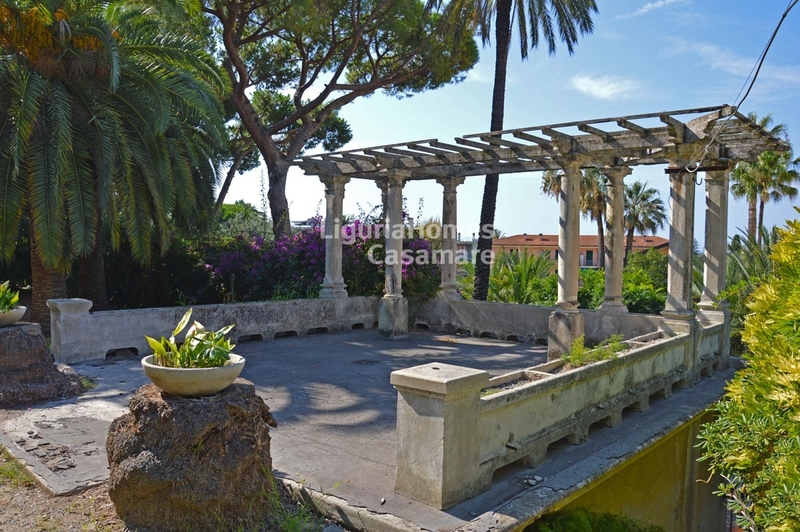 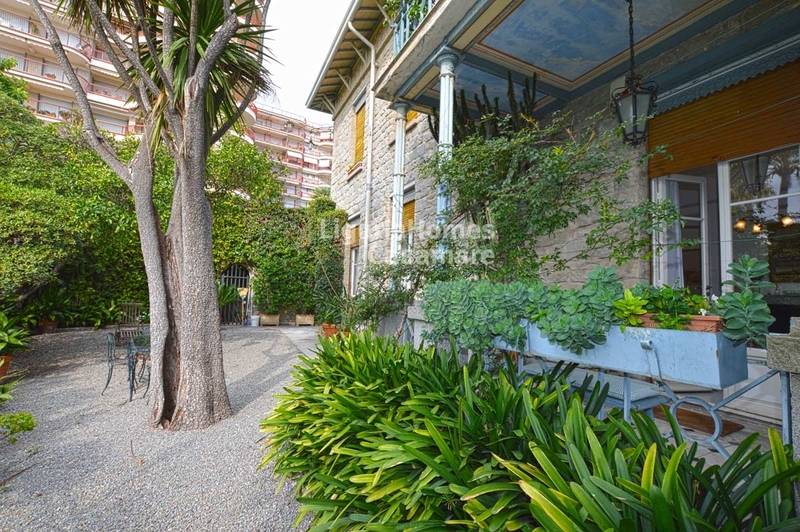 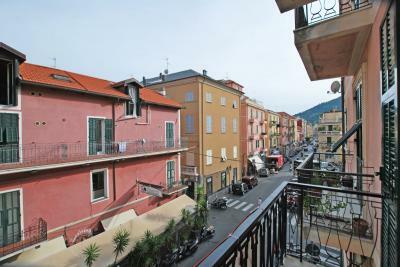 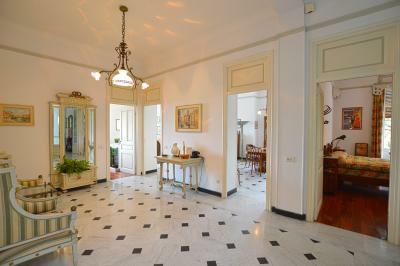 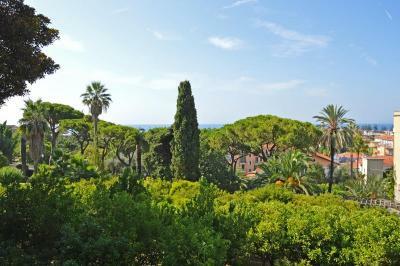 Just above the center of Bordighera, spacious Apartment for Sale in one of the most prestigious Period Villa of the city, near the Queen Margherita's residence. 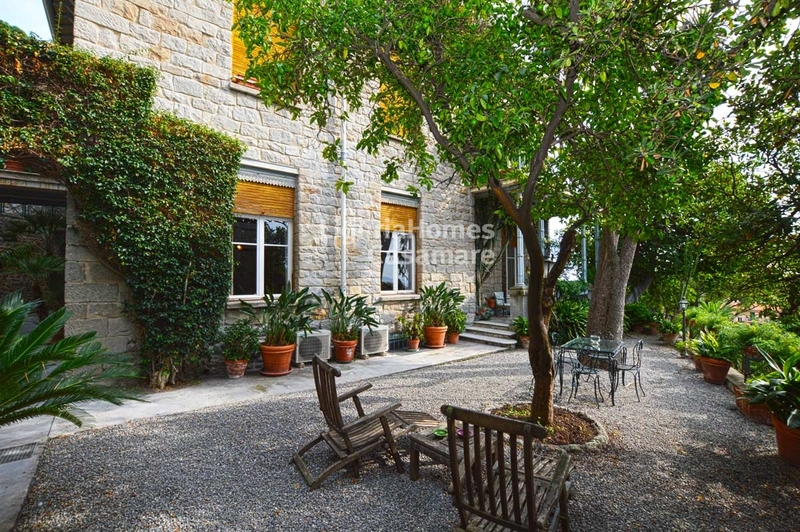 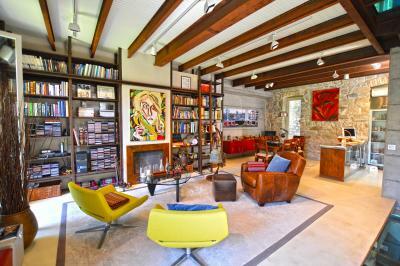 Situated in a quiet position with double acces by car of by foot the accomodation includes: entrance hall, livingroom with covered terrace and private garden of approx 300 m2, fitted kitchen, 4 bedrooms, one of which with bathroom en-suite, 2 further bathrooms. The villa benefits of a very well mainteined parkland and, to complete this elegant Apartment for Sale in Bordighera, there are 2 discovered parking places and 1 garage.